Semantic journalism is a vision for the future of journalism. As the writer works on her article, her computer would gather data on the matter, from pictures to other articles to assessing global opinion trends. It would read through the Wikipedia pages of a given theme and summarize key concepts. A semantic algorithm would bring a selection of the most authoritative people on a subject. The journalist is left with what she does best: checking and analyzing the data. That means avoiding the pitfalls of redundant news content. That means escaping the trap of writing about topics without having a clue of what’s at stake. That means interviewing people who do things rather than those who talk about it. This entry was posted in online journalism and tagged future journalism, journalism, Nicolas Kayser-Bril, semantic journalism, semantic web, semantics on June 25, 2008 by Paul Bradshaw. What online skills should broadcast journalists learn? This entry was posted in online journalism and tagged BJTC, broadcast journalism, training on June 24, 2008 by Paul Bradshaw. This is how Charlie Beckett presents his book “SuperMedia: Saving Journalism So It Can Save The World” (Wiley-Blackwell, 2008), in which he tackles the main challenges to journalistic practice in our days, and its influence to maintain free and democratic societies . Charlie Beckett is a journalist with a 20 yearscareer at the BBC and ITN, and he is also the founding Director of POLIS, a think tank about journalism and society at the London School of Economics. “SuperMedia” is a work that gathers and structures several streams of thought about the future of Journalism as a essential service to contemporary societies, and how the changes in the news industry, beyond inevitable, are necessary. 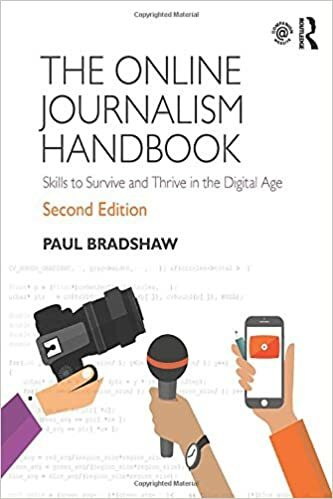 This entry was posted in online journalism and tagged Alexandre Gamela, BBC, book, charlie beckett, citizen journalism, community, interview, journalism, review, supermedia on June 17, 2008 by Paul Bradshaw. Live coverage on Twitter – useful or just plain annoying? 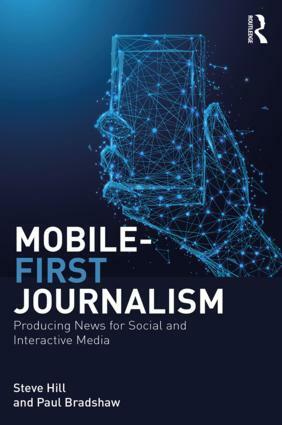 This entry was posted in mobile, online journalism and tagged liveblogging, mobile phone journalism, mojo, Twitterfeed, twittersnooze on June 16, 2008 by Paul Bradshaw. I’ve had an email about The Sky Young Journalist Awards which “aims to find and celebrate the very best journalist talent across online, television, radio and print.” Its aimed at encouraging 14-19-year-olds to report on local, national or international news stories that matter to them. This entry was posted in online journalism, television and tagged awards, competition, Sky, young journalist award on June 12, 2008 by Paul Bradshaw.